In Dubai? 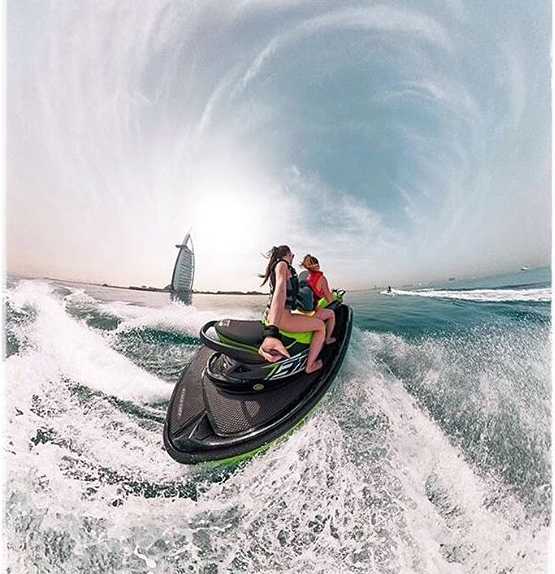 Try Ride In Dubai! When you generally hear about jet-skiing or health, you don’t necessarily think of the two as relative to one another. You may wonder sure, as we do about many things, but you won’t really assume there to be any ‘benefits’ per se; at least not in the way most exercises do. However, we did a little research of our own, especially after several clients enquired about the same with us consistently, and we were determined to get to the bottom of it. 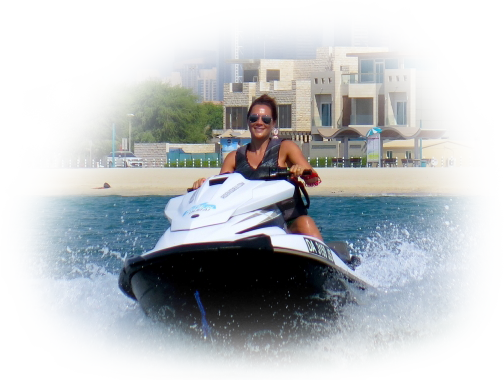 So after much hunting and scouring through endless web pages, we’ve put together a list of health benefits jet-skiing offers you, which is all the more reason for you to take the plunge into the world of water sports in Dubai. That said, whilst these benefits are certainly to be looked forward to, we wouldn’t really recommend you trying a weight loss or fitness regime solely via jet-skies and fly-boards. You’d definitely need to look into a lot more. But as of now, take a look at the below. Did you know that cardiovascular disease is the number one killer in the world? Given our increasingly unhealthy and sedentary lifestyles prompted by the 21st-century, this is hardly surprising, and dangerous to say the least. Encouragingly, more awareness about this subject has been brought about in the recent past, helping people seek alternate and healthier lifestyles as a result. 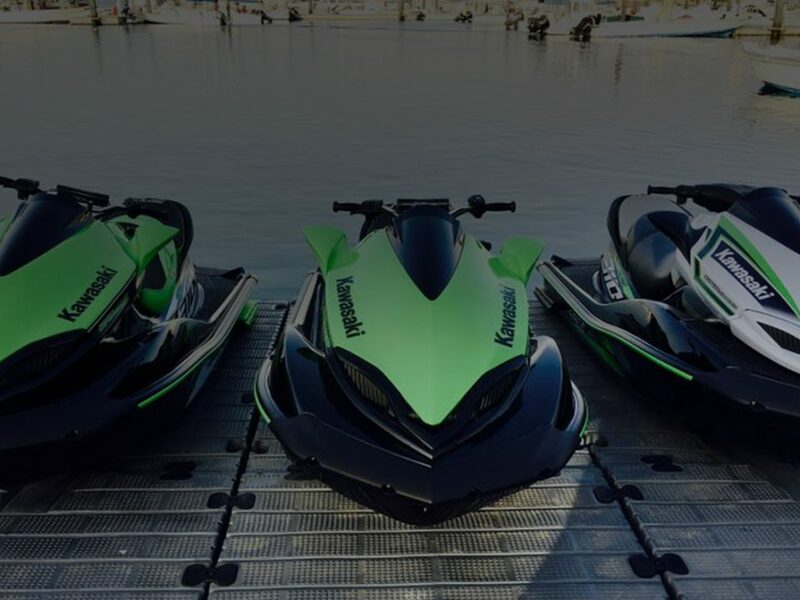 As it turns out, jet-skiing does just that, offering those who loathe traditional exercise a more fun and challenging way out. Improved cardiovascular health is one of the many health benefits this water sport brings about. Ah those hard-to-achieve yet absolutely phenomenal pectoral muscles also known as abs. Anyone who has them knows just how hard they can be to attain, and you’d be glad to know that if you hate crunches, planks and all those types of exercises, jet-skiing can still help in its own way. Wondering how? 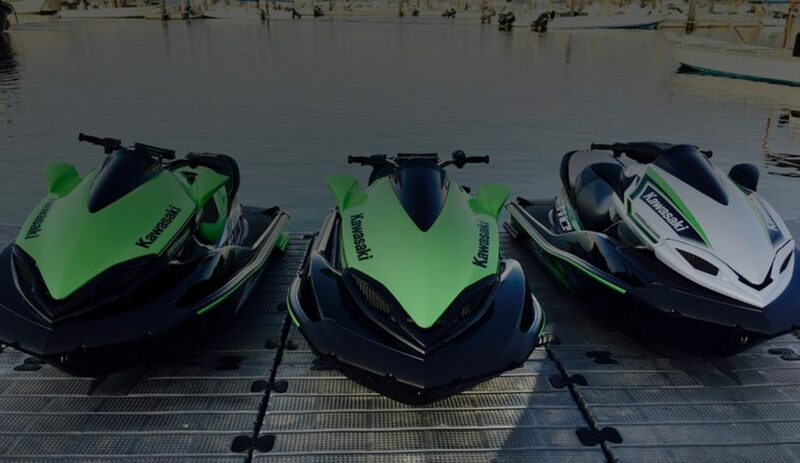 Well, jet-skiing is about balance, and balance is about your center of gravity, for which you need strong core muscles. Since they’ll be in use throughout your ride, they’ll soon begin developing a life of their own. If you keep up frequently with these water sports that is. This is probably one of the biggest complications us modern-day people seem to have, which is of course fueled by a lack of activity or exercise. 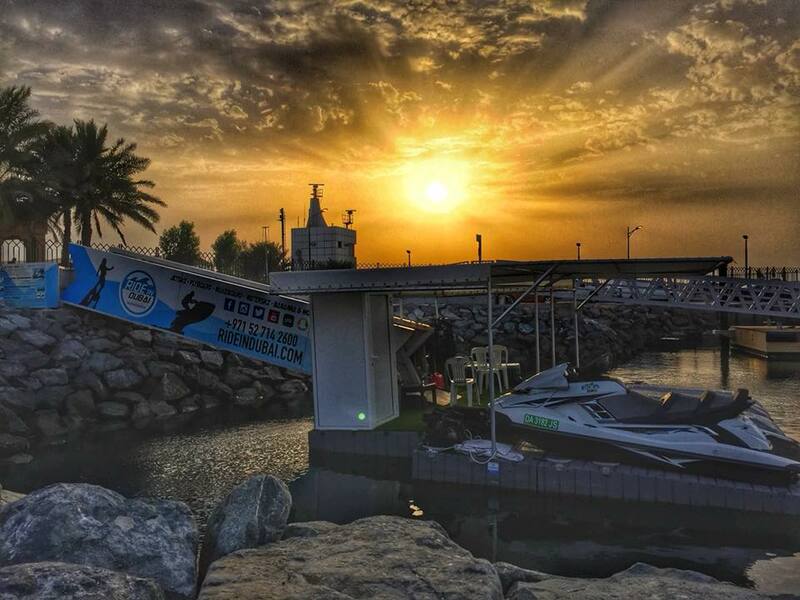 A good sense of balance is essential in a healthy human being, which jet-skiing helps promote. So water sports are, as it turns out, not just a whole lot of fun and adventure, but also instrumental in our overall health and well-being offering a more exciting way to stay fit.